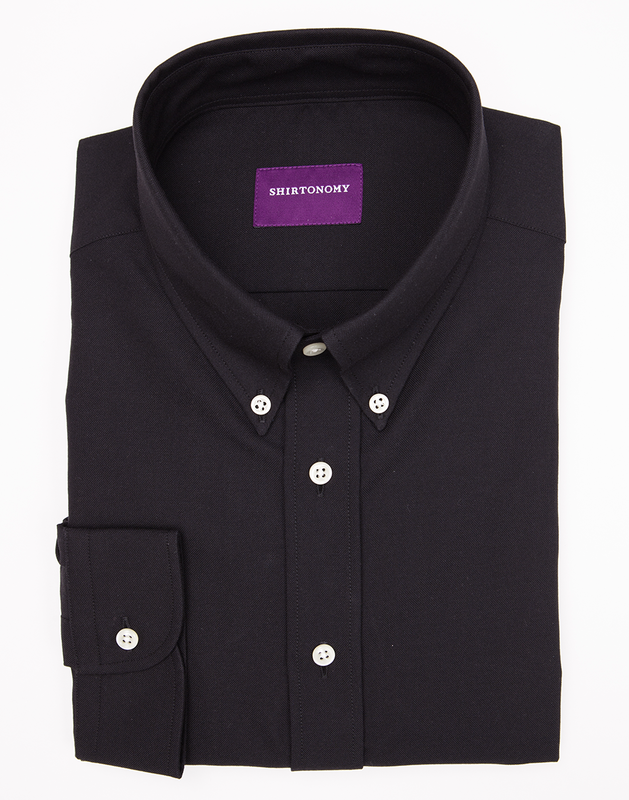 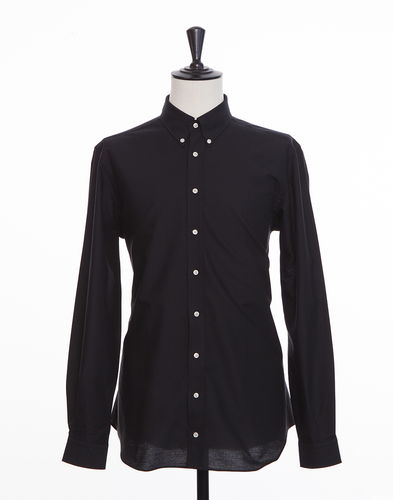 Black oxford fabric woven by both warp and weft in black yarn. The combination of this fabric’s intense black colour, soft touch and matte lustre has gained its respect among creative professionals. 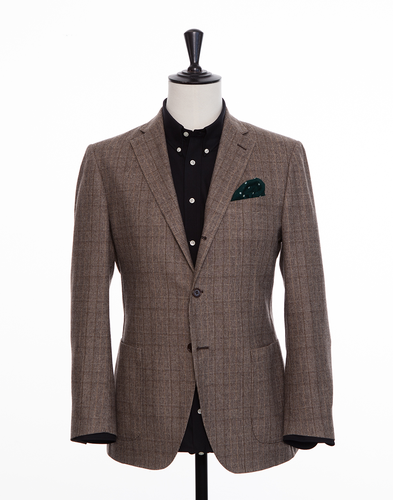 It goes well on its own or paired with a jacket to create a toned down dressed look. 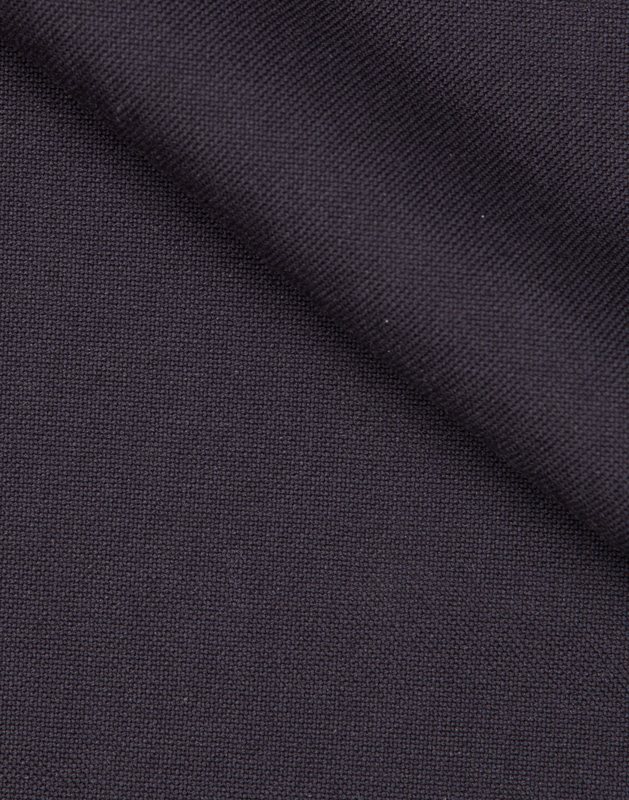 This fabric is woven in Potugal and will get a somewhat faded look over time, in particular around seams and edges.